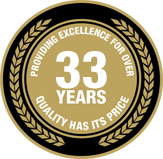 Every vehicle operated by Emerald Square Limousine meets or exceeds manufacturer’s high quality and safety control standards. Our vehicles are fully insured and registered. We meet or exceed all Department of Transportation requirements. Certificate of Insurance is on file with the Massport Transportation Commission at Logan International Airport. 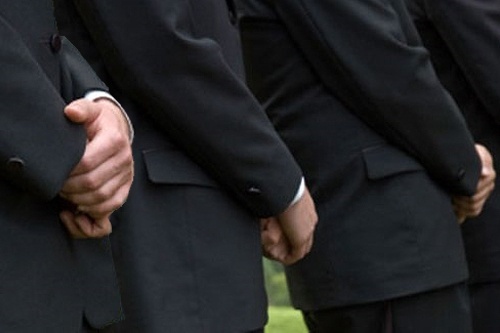 Our professional chauffeur staff is among the most highly trained in the industry. The process of becoming a chauffeur at Emerald Square Limousine begins with a two stage interview in which the candidate must provide a thorough resume and a clean driving record through the DMV. Medical cards are carried by qualified drivers meeting Federal requirements. Our CDL drivers pass a toxicology screening and criminal background check. All our chauffeurs must be proficient in mapping and complete our comprehensive driver training program. All chauffeurs undergo training with our Lead Chauffeur on the operations of Emerald Square Limousine fleet vehicles in which they are authorized to drive. Trainees drive frequent routes and visit common locations before transporting any of our clients. Once approved for duty, the training does not stop. Each of our staff members are evaluated on a regular basis. Emerald Square Limousine also conducts a Mystery Rider Program to ensure strict compliance with our exceptional service delivery. Want to see our fleet in person? 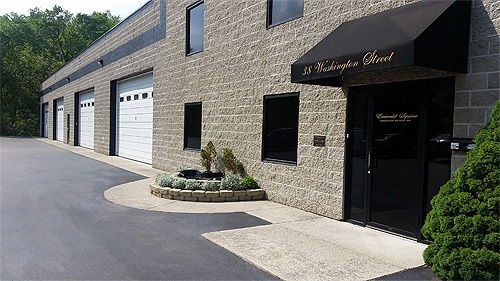 Visit our indoor showroom on Route One in Plainville and see all of our luxury vehicles. This level of transparency is unique in an industry where many companies don’t even have an office, let alone a showroom. 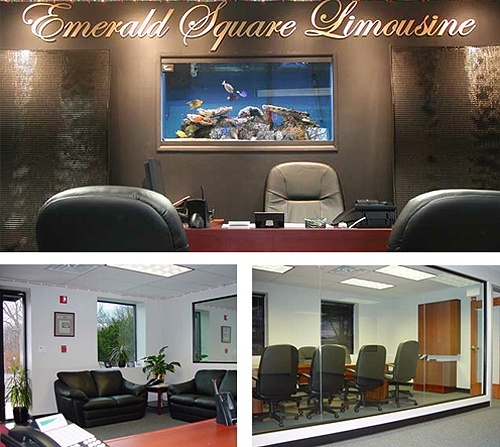 Emerald Square Limousine is registered and in good standing with the Massachusetts Gaming Commission in accordance with 205 COM 134.09(1)(d). This registration permits us to conduct business at gaming establishments in state. Massachusetts Gaming Commission registration is required to ensure that those involved with the gaming industry meet the statutory requirements of good character, honesty and integrity by clear and convincing evidence.